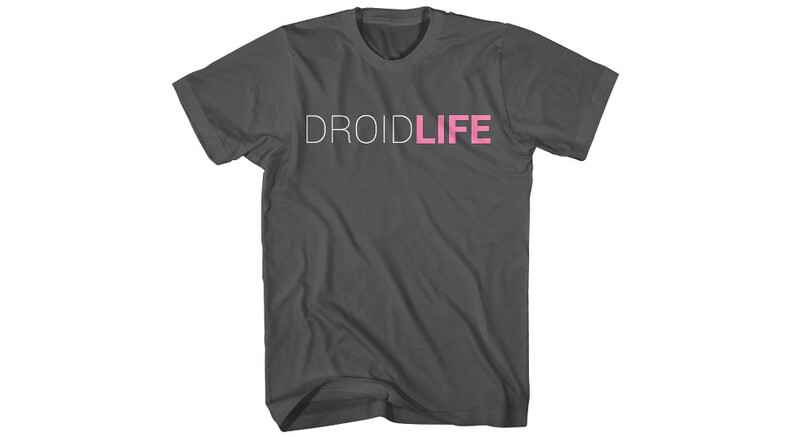 As a friendly reminder, if you planned to grab a limited edition Droid Life t-shirt or hoodie, today is the last day to do so. These feature our new Roboto-inspired logo and this will probably be the only time you will be able to find them for sale. And seriously, they make awesome holiday gifts.